Blac Chyna has revealed that she believes the Kardashian family were behind the canceling of her show with Rob Kardashian titled Rob & Chyna. Speaking to TMZ, Chyna explained that the Kardashians threatened to pull off their show Keeping Up With The Kardashians from the E! channel if they continued to run Rob & Chyna. 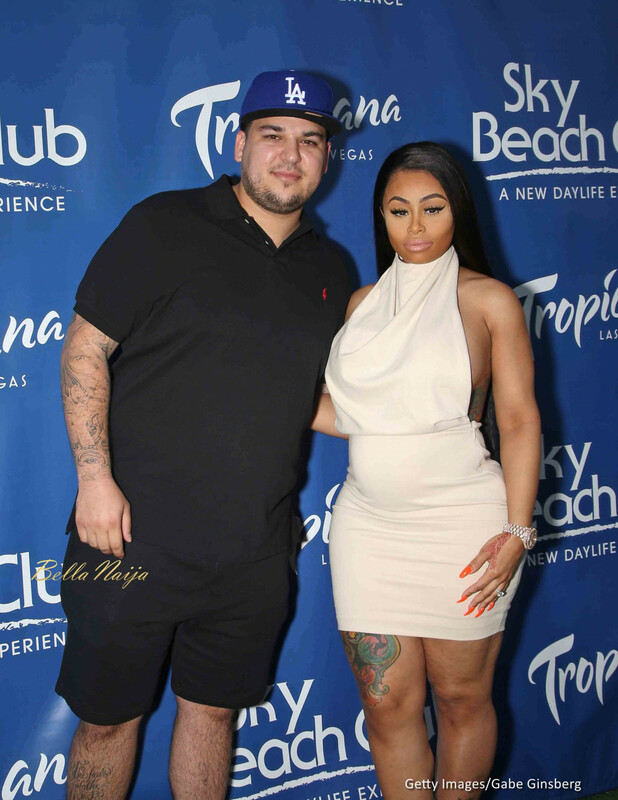 Blac Chyna also stated that Rob & Chyna did better than KUWTK in its first season and was being prepared for a second season when the Kardashians stepped in. The Kardashian family however have always said that the show’s ratings were poor and Chyna getting a restraining order against Rob made the show nearly impossible to continue.